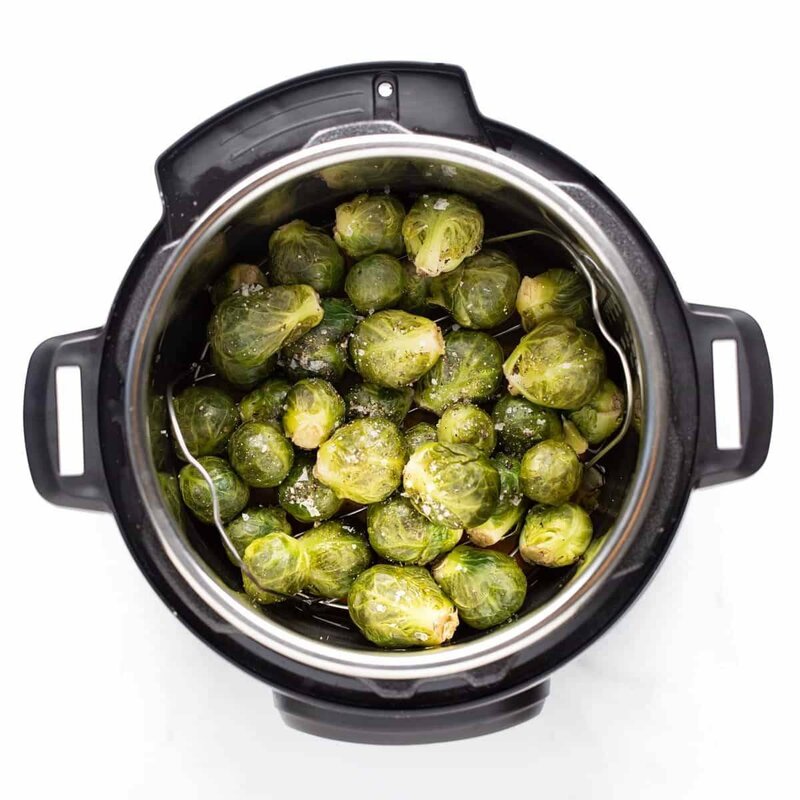 First things first – what is an Instant Pot? Hi there! Links in this post are Amazon affiliate links to products we love. 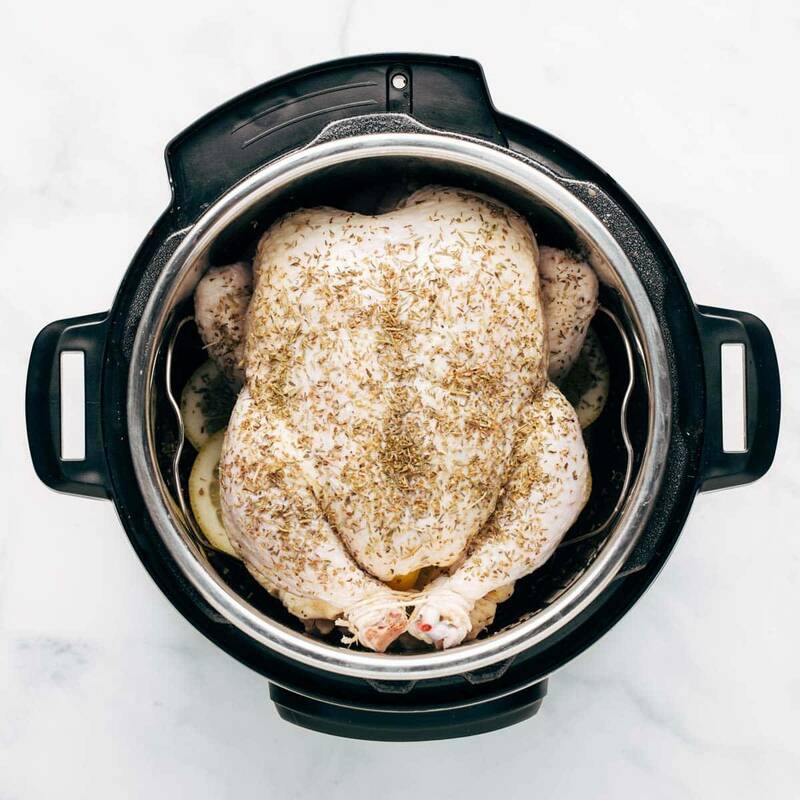 The Instant Pot is an electric pressure cooker but also a slow cooker, yogurt maker, rice cooker, big sauté pot, steamer, and more! We have the 6-Quart Instant Pot Duo which is what we use for all our Instant Pot recipes. They also make a 3-Quart Instant Pot Mini and a hefty 8-quart Instant Pot. 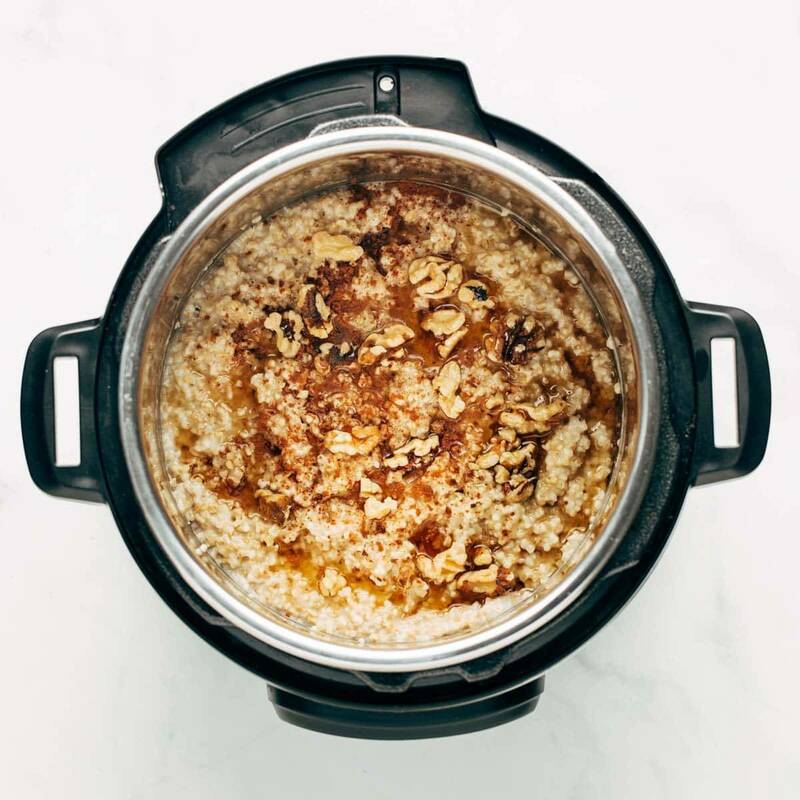 This multi-function Instant Pot is a game-changer on busy nights. Most recipes are dump and cook, and all you have to do is set it all up and then WALK AWAY to do other fun stuff like watch TV, walk your dog, clean your house, have a dance party, etc. BONUS: it also cooks food 70% faster (!!!) than traditional cooking methods and it’s all done in one pot. Do you get why we love this thing yet? If you’re still not convinced, the Instant Pot is PRIME for meal prepping and freezer meals (no thawing required!). 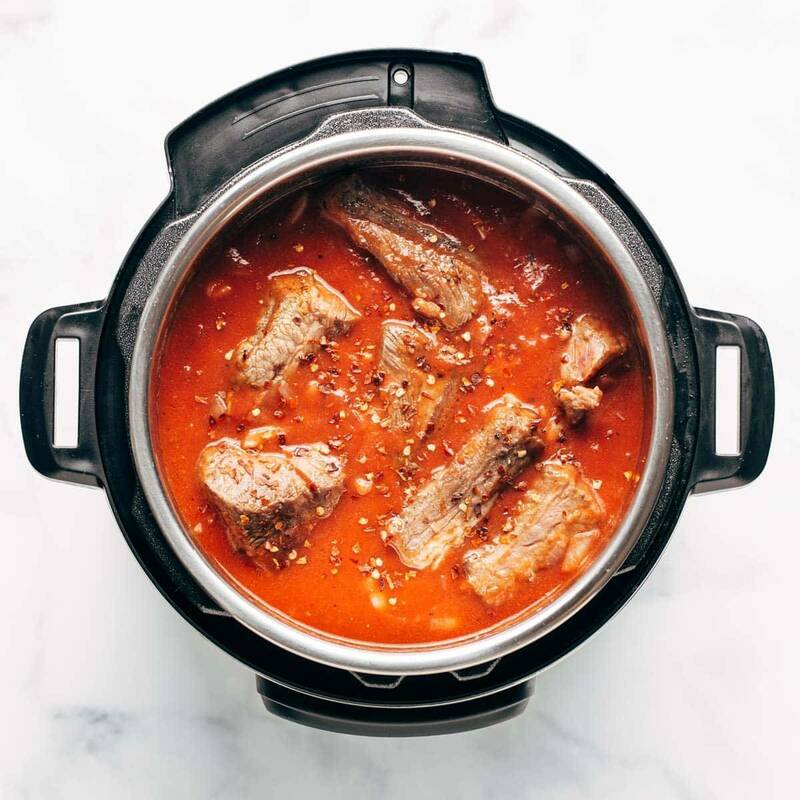 You can check out all our freezer meal Instant Pot recipes here if you’re into that kind of stuff (answer: you definitely are). Here’s what else you might need! 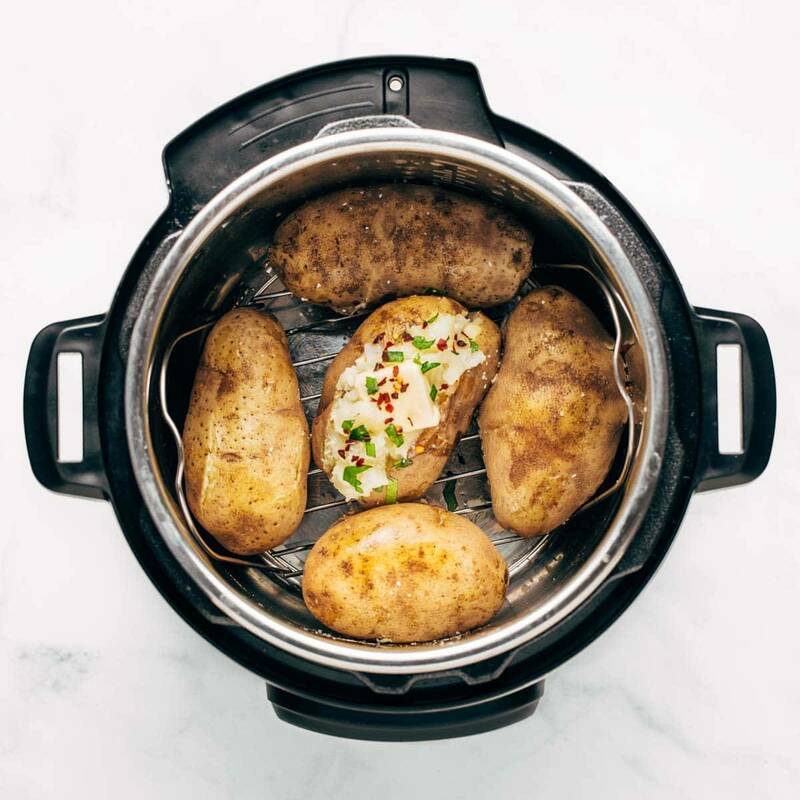 Your Instant Pot will come with what you’ll need for most of these recipes, but if you want to fully immerse yourself into its wonders, you may want to pick up a few of these extras. If you have ever made cheesecake before, than you know the magic of a springform pan! This is a dessert game-changer. Yes, it’s true that the Instant Pot comes with a silicone sealing ring, but it’s a good idea to have a spare (or two!). If you use your Instant Pot for spicy chili or saucy meats (and why wouldn’t you?!) over time the silicone ring can become stained and hold onto some less-than-ideal “flavors”. 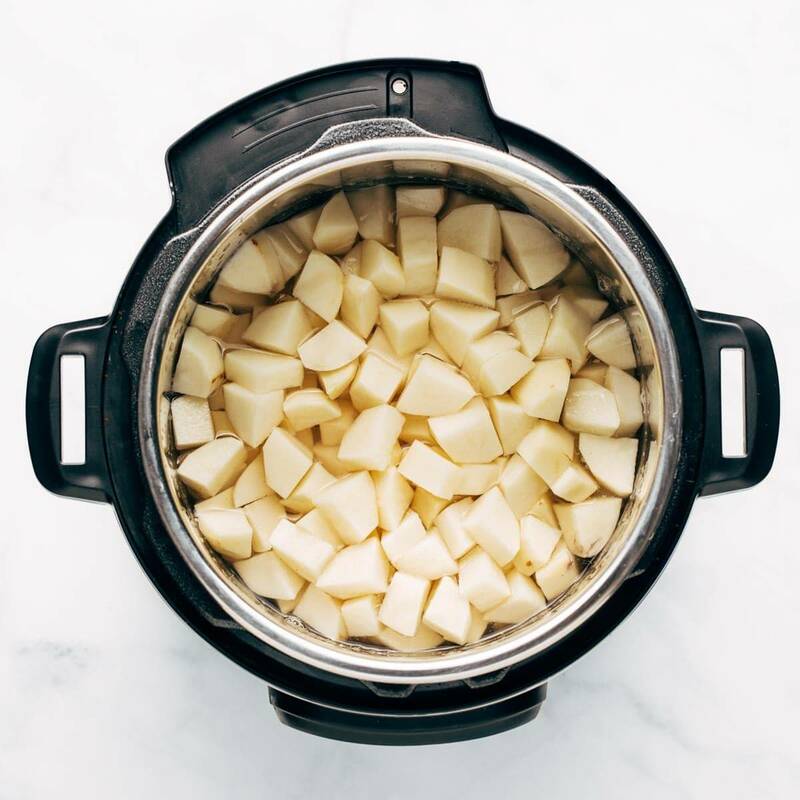 If you are hoping to use your Instant Pot for both sweet and savory recipes, it’s a good idea to have designated sweet and savory silicone rings. For when you want to turn your Instant Pot into a slow cooker! MAGIC. 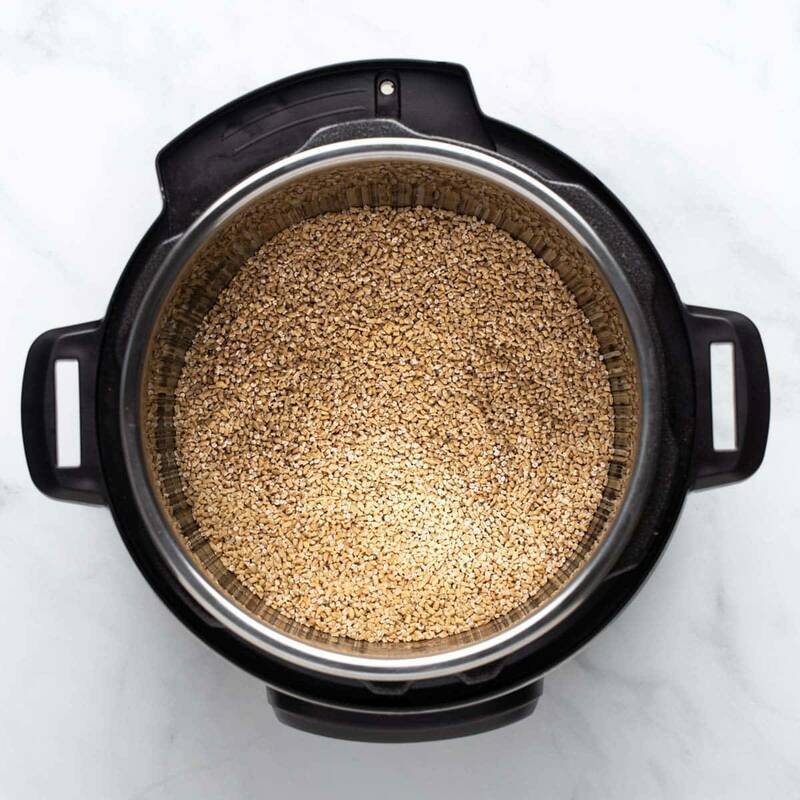 It also let’s you see your food while it cooks which is essential for things like homemade kettle corn – which is one of our newest obsessions (more on that below). So the Instant Pot is pretty great, right? Here are some of our favorite ways to use it. The Instant Pot is a master at shortening the cooking times for notoriously long recipes. Example: this beef ragu. 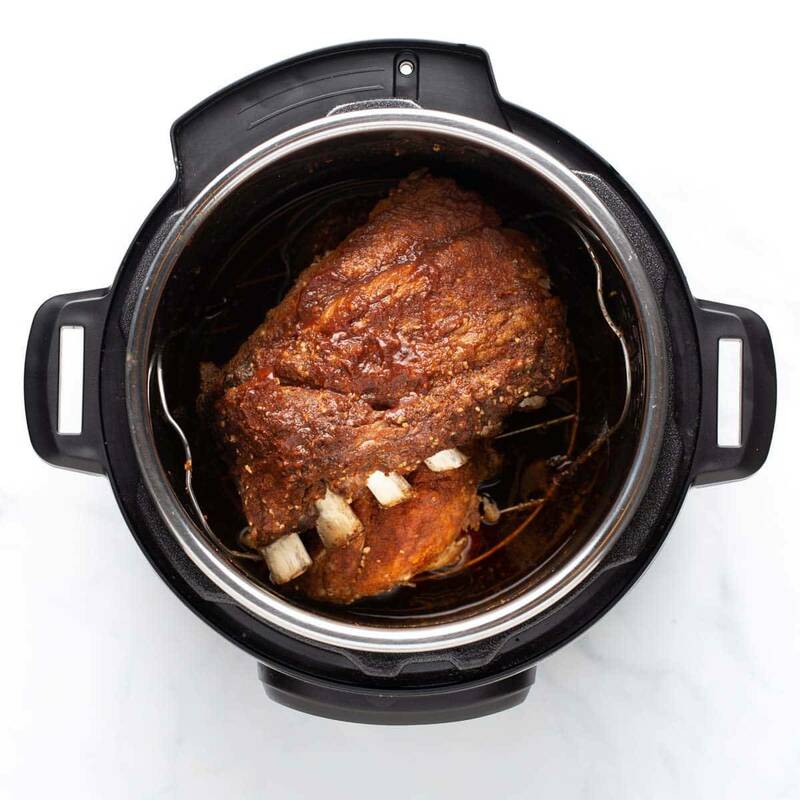 Beef short ribs take hours in the oven to become fork tender, but all the Instant Pot needs is a little over 30 minutes. Serve it up over a giant bowl of pasta or gnocchi and you’ll never go back to oven roasting short ribs again. One of the most OMG moments of owning an Instant Pot is when you realize you can make yogurt. It’s a bit time consuming, but simple and uncomplicated. 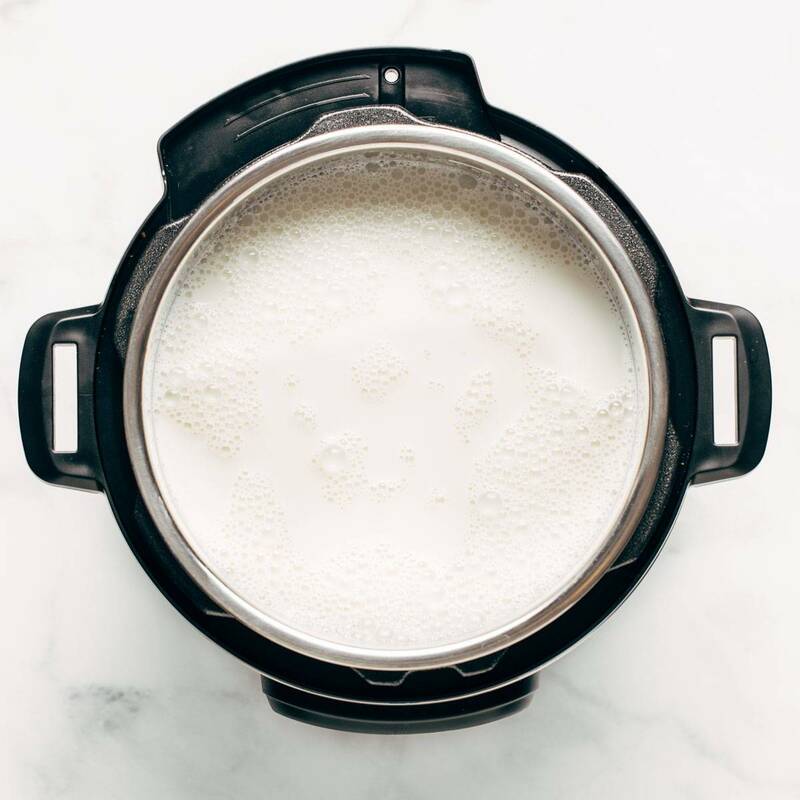 You’ll want to make sure you have an instant read thermometer to check the temperature of the milk (the one you use for meat works perfectly!). The result is a creamy and naturally sweet yogurt. Put a rice cooker on the list of appliances you now can move to the basement. ✔️ The Instant Pot is the BEST for perfectly cooked rice. Even better: you can cook rice AND all your fixings all in one pot like this Spicy Chicken Meal Prep with Rice and Beans. We love making soup in the Instant Pot so much, we wrote an entire post about it. Our favorite though? This Wild Rice Soup. It’s magical, comforting, and has all-day simmered flavor in less than an hour. Talk about a meal prep score! Having hard boiled eggs in the fridge is an instant breakfast, shortcut to amazing egg salad, or a pop of protein for lunch. Five minutes on high pressure, natural release 5 minutes, plunge in ice water, and peel – that’s it. MAGIC. Now this is just crazy talk. The Instant Pot can cook an entire 5-lb. chicken in 30 MINUTES and it’s juicy and amazing. Tying the legs and folding wings under is a good way to keep the chicken together while it cooks. ALSO: try laying the chicken on a bed of lemon slices and a generous sprinkling of herbs and salt. OMG. Who doesn’t love a loaded baked potato??? 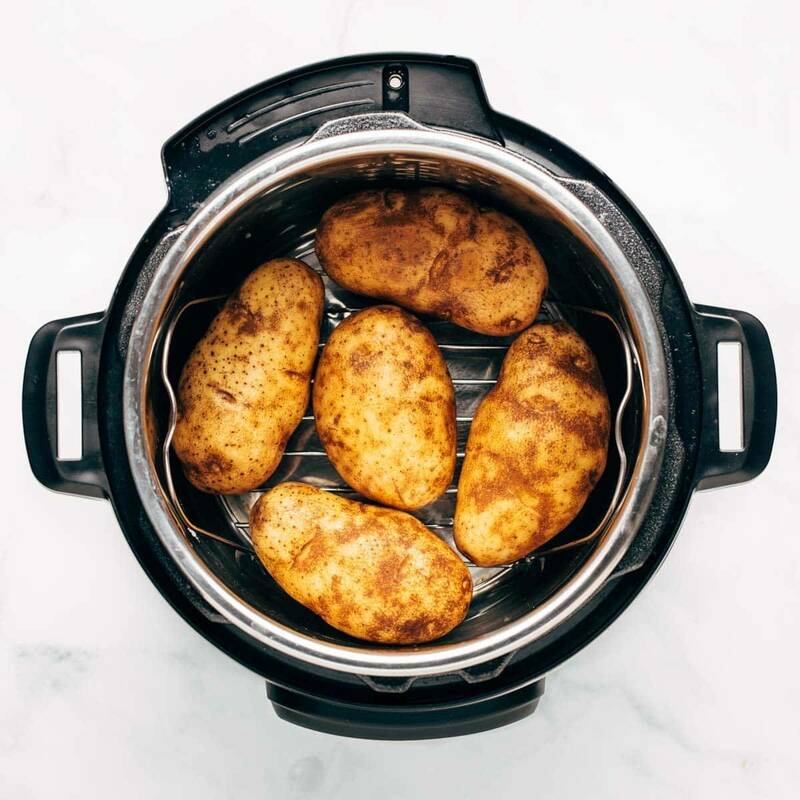 You can make a batch of potatoes in 12 MINUTES, which is the perfect amount of time for you gather a few toppings for a very ideal baked potato bar. While we’re on the subject of potatoes, let’s talk mashed! AKA let’s talk how to make every holiday easier from here on out. These mashed potatoes are the creamiest, dreamiest potatoes full of cream cheese, butter, and herbs. YUM. Yes, steamed vegetables aren’t the most glamorous of recipes, but they are an old standby for good reason. A swish of olive oil and sprinkle of salt and you’re in veggie heaven. Making dried beans the traditional way can be overwhelmingly time consuming. There’s soaking and simmering and boiling and it’s just a WHOLE THING. The Instant Pot basically solves all these problems. 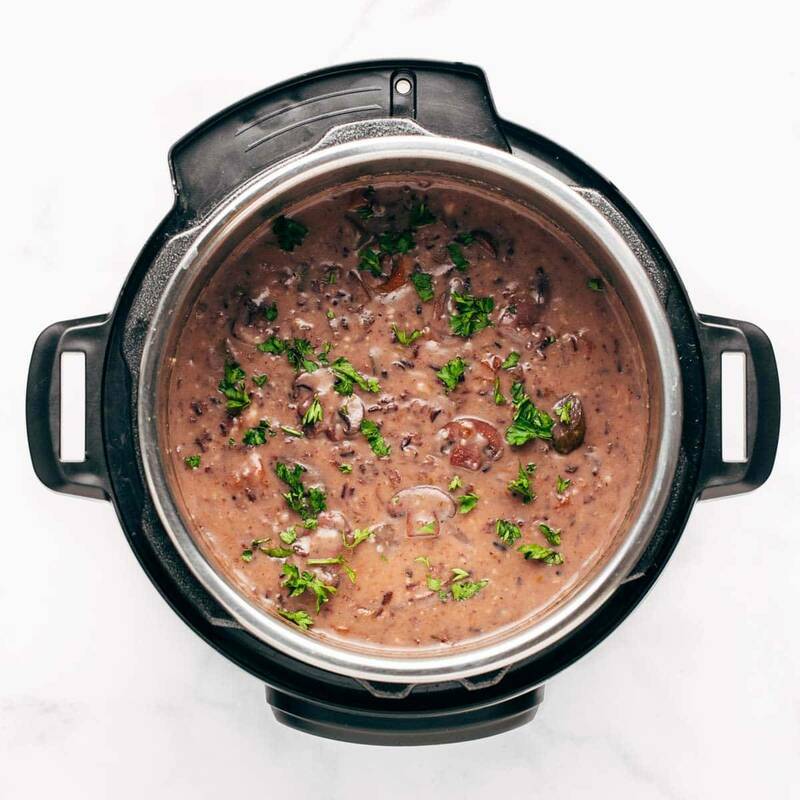 Pop the dried beans in the Instant Pot, cover with water, and cook for about 30 minutes. No pre-soaking required! Making steel cut oatmeal in the Instant Pot is a no-brainer. No watching to see if your pot on the stove will boil over. No worrying about over or under cooking. No fear of burnt oatmeal stuck to the bottom of the pot. Just put the oats in the pot with water (or almond milk if you’re feeling fancy) and cook. The result is a creamy, nutty pot of steel cut oats. We’re delving into snack territory! More specifically, POPCORN. 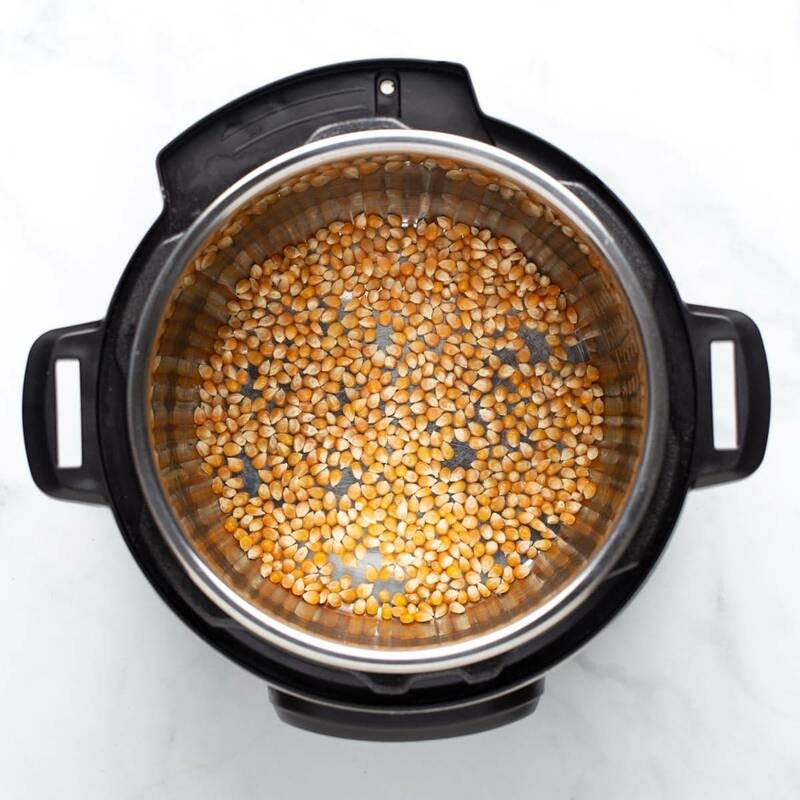 Honestly, popping any type of popcorn in the Instant Pot is pretty slick, but we’re partial to the sweet saltiness of kettle corn. Well hello, cheesecake! This might be the most magical of ways we’ve got for you. 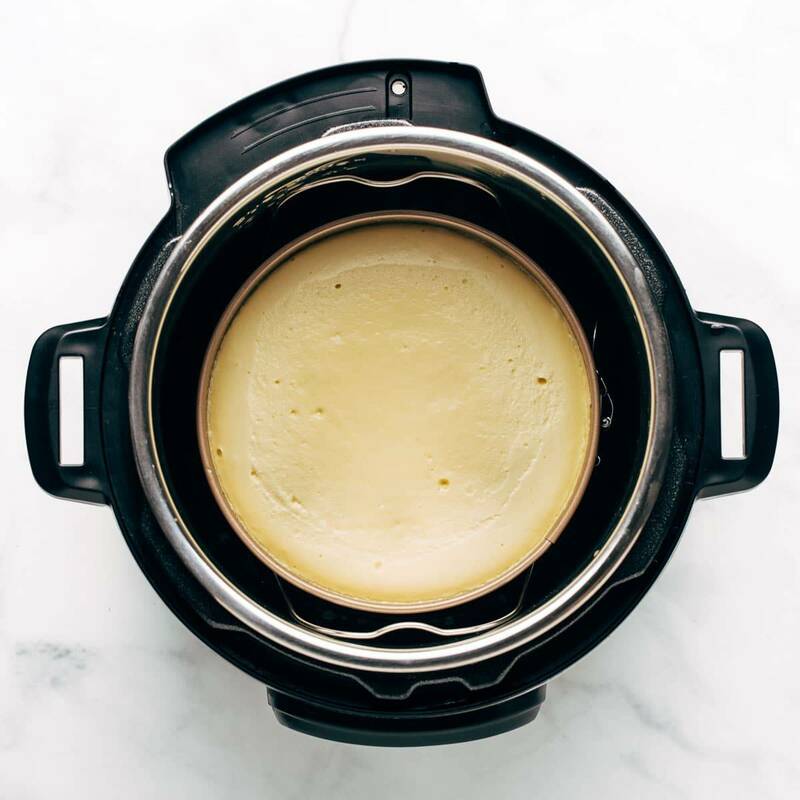 Since the Instant Pot uses steam to cook, it makes for an over-the-top creamy cheesecake that’s done in just 35 minutes. Also, this tiny little 7-inch springform pan is JUST TOO CUTE. RIBS! Yes, we’re serious. They take 5 minutes to prep then 25-30 minutes of cook time depending on the meatiness of the ribs. An option to finish them with extra sauce under the broiler can take them over the top. Tender, pull-apart goodness! We saved the best for last. 🏆 This dreamy Mac and Cheese is made with all real ingredients and it’s faster than the boxed stuff. Honestly. SO fast. Just 5 ingredients and 4 minutes of cook time. LOVE YOU FOREVER, INSTANT POT. ❤️ Here’s where you can find the Instant Pot once more if you’re feeling inspired. 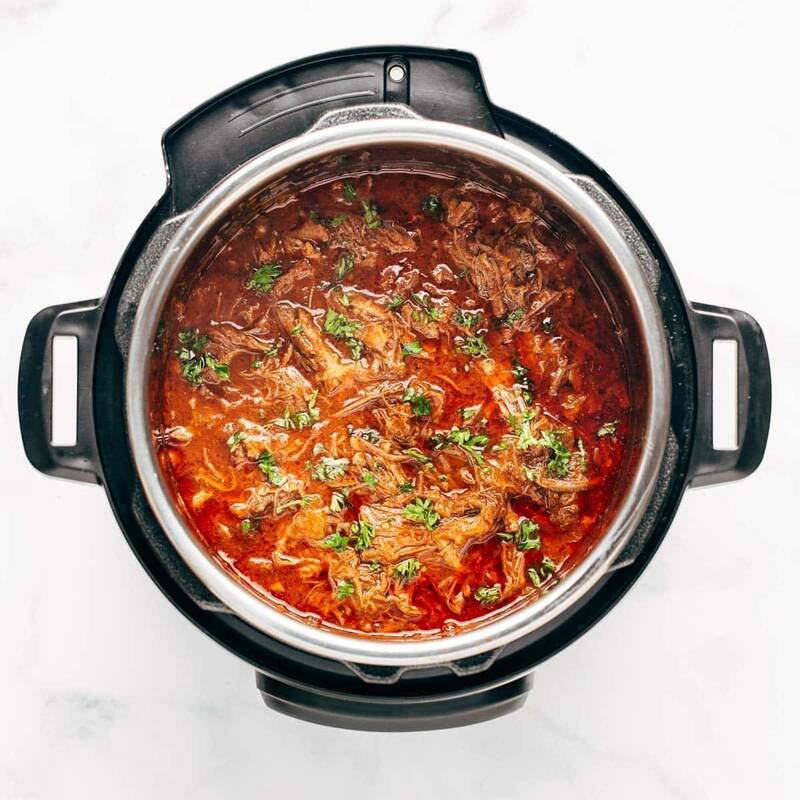 And here’s a collection of ALL our Instant Pot recipes on the blog. Video Specialist at Pinch of Yum. Loves being creative with food, drinking coffee all day, and living in the Midwest with her family. Hi Liz! I just checked the Instant Pot website and it looks like they don’t have the 10-qt insert available to buy. I’d recommend getting in touch with their customer service to find out where you can get it! You may gone through with online shopping services. There are many options available, choose which one perfect as per your requirement. Hi Liz, I bought a 10 qt from Walmart online. However, it’s not an instant pot. It’s a Harvest cookware. I bought the 10 qt because I want to can veggies, jams, etc… I still want to get a 3 qt and probably a 6qt. I will probably buy an instant pot for those sizes . The Harvest cookware as cooked every thing perfect and I do not have any complaints about it. 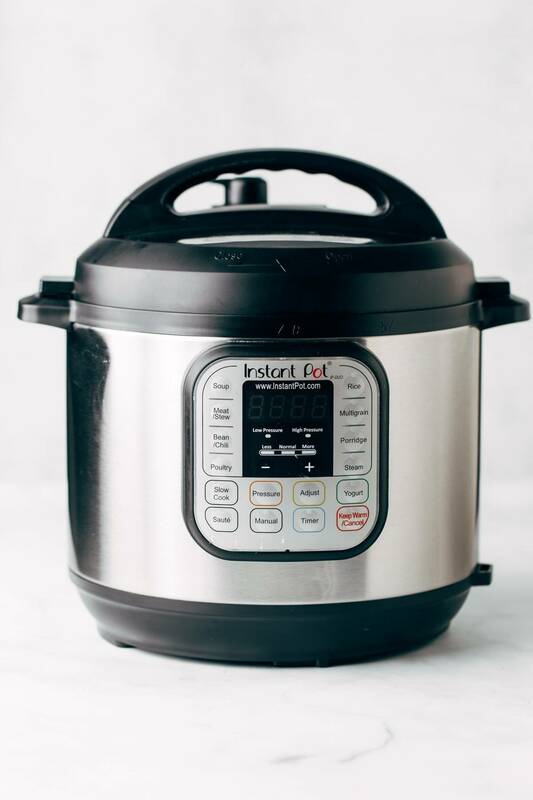 I have the 6qt instant pot ultra and it gives me burn errors with a lot of the instant pot duo recipes that a lot of bloggers post. 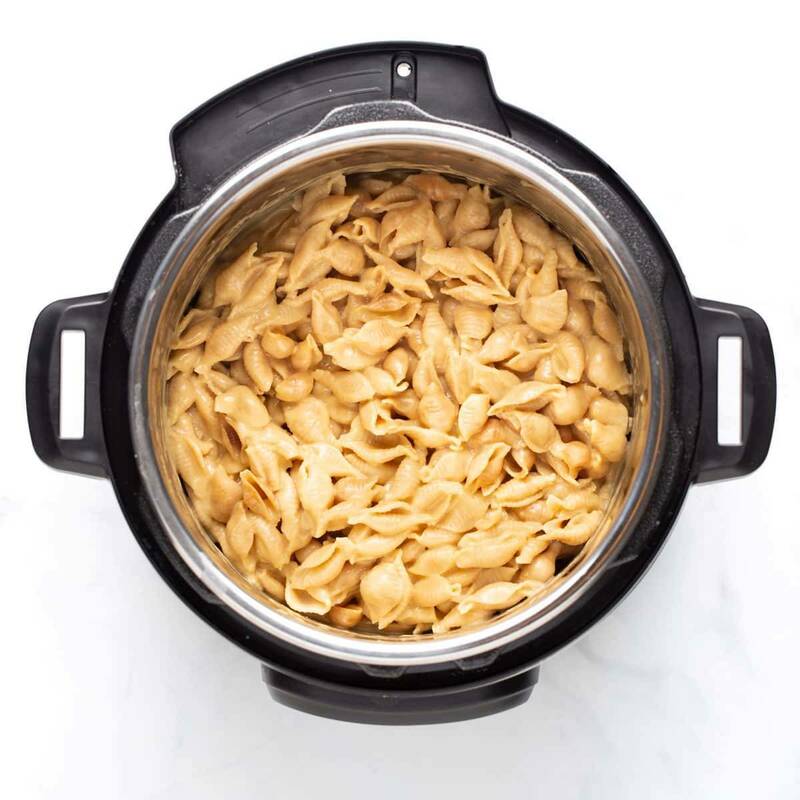 Have you heard anything about cooking settings with different instant pots? Do you ever get burn errors on your instant pot? Hi Zeynep! We very rarely have gotten a burn warning on our studio Instant Pot our personal ones as well. 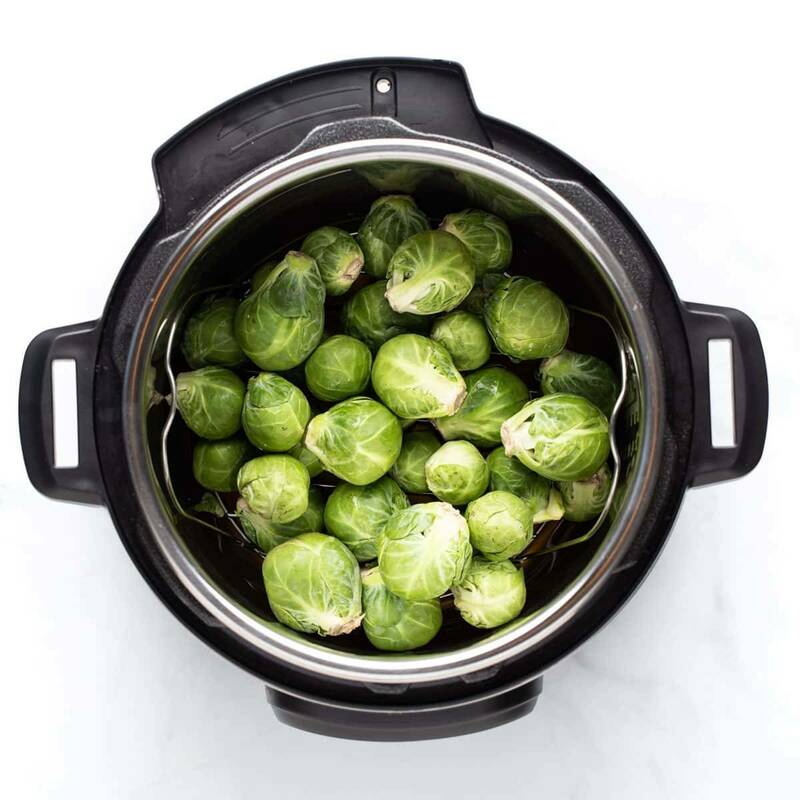 This is a great resource that explains the difference, as well as some ways to prevent it: https://www.paintthekitchenred.com/instant-pot-burn-message/. Hope it helps! Love this post! I feel inspired again to use my instant pot more often. It’s my fave kitchen appliance but I keep making the same thing over and over. Not anymore!!! Which of these things can you use the Instant Pot Lux for? I know not the yogurt. Anything else that you need the low pressure setting for? I have the lux and have found that steaming veggies in it waaay overcooks them. Haven’t tried something tougher like carrots or Brussels sprouts, however. I do tend to like my veggies pretty crisp-tender when steamed. I’ve found 1 Minute pressure to be perfect cooking time for Fresh Broccoli Florets. Perfectly cooked, no mush! Though I haven’t tried it yet, my Lux has a separate yogurt button. Also, 1 for cake. LOVE the instant pot and we make so so many of your recipes all the time! My IP faves are quinoa, mashed potatoes, rice, and hard-boiled eggs in addition to many of the meals and soups on this site! HOWEVER – biggest pet peeve is the inaccurate “total times” given for IP recipes that abound on the internet. It does NOT take 30 minutes to make nearly anything when it almost always takes 10-20+ minutes to come up to pressure (especially if it’s a freezer meal that hasn’t been thawed), and then sometimes 10 minutes to release pressure. It can really throw people off when trying to plan a weeknight evening! I definitely expected it to be more “instant” than it is – I love that it helps eliminate the mess and you can set it and do other things, but in my experience, a lot of the time it isn’t actually THAT much faster for many things. Oh, for sure! I was really surprised by that too when I first used mine. But, you still can’t beat how hands-off it all is – that’s my favorite part! You agree with her but this site perpetrates the problem. Why do you feel the need to understate the time it takes to make the dish? It’s infuriating. What do you gain? Yes! A lot of the time I can make the recipe the old way on the stove faster than using the Insta Pot. I can make eggs faster than letting it come to pressure the cooking. I’ll bet you can’t peel them as quickly as you can the ones from the IP. I would buy an IP just for eggs alone. My favorite is pintos in 45 minutes of pressure. Total time app. 1hour 10 minutes if you let them slow release for 10 minutes which is way quicker than conventional 4-5 hours on the stovetop or a 12 pound turkey in 45 minutes of pressure total 1 hour total appx. As opposed to 4-5 hours in the oven or a 4-5 lb. roast and potatoes in 35-45 pressure time or 1 hour total as opposed to 3-4 hours in the oven and the meat is fork tender and fall apart wonderful. Not to mention that my whole kitchen is not hot with the Texas heat in the summertime. I adore my instant pot. It is the best gadget in our kitchen. More details on instant pot! Sugar pie pumpkin 15 min, and skin was just steamed off! Thanks for this great article. I received an Instant Pot months ago as a gift and it is still in the box. This article has inspired me to take it out and cook a few of these recipes! Love your blog by the way! Glad to hear it, Lindy! I have the 3 qt mini lux – how do I reduce your fab recipes to fit my pot? Can I make cake & yogurt, even though I do not have those features? I use mine to make cold start yogurt with just Fairlife milk and some starter at least once a week. 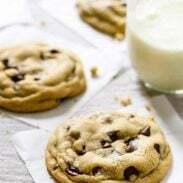 We prefer to make it worth out any sweetener so we can use it like sour cream or add jam, maple syrup, chocolate syrup, or whatever sweetener to each serving as it is used. Love it! That’s 2 quart Fairlife milk and a couple tablespoons of plain live culture yogurt. I whisk it in the 3 quart pot to mix the starter in, set the yogurt setting for 8 to 9 hours, and forget it until it beeps. Good luck! Hi Terry! I’ve never actually heard of the Ninja Foodi until now so unfortunately can’t provide any feedback on it. 🙂 Looks pretty cool though! Thanks for sharing the wonderful information. As, I am doing hotel management course it will be really helpful for us. He has a great step by step videos and of all the recipes I’ve made they are delicious. Also, youtube, instant pot community on facebook. I just got the Instant Pot with accessories. Can’t wait to use it! Even got the extra seals you mentioned. Awesome, Bev! Glad to hear it! For the last two years my husband and I have been cooking our thanksgiving and Christmas turkey in the instant pot. We cooked a 12 pound turkey in 45 minutes of pressure in our 8 quart this Christmas at my Mother in law’s request because it has been so tender and moist. If you, like this one-person-who-eats-rice-household, want to make small amounts of rice at a time, use the pot-in-pot method. It’s one less time you have to scrub out your IP liner. Same goes for quinoi, which I eat while the other person is enjoying his rice. It may not require it with the pressure cooking, but soaking helps get off all the gasses that wreak havoc your intestinal system. It may be a bit of a hassle, but your tummy will thank you! Have fun and Enjoy! I absolutely LOVE mine!! Anything else that you need the low pressure setting for? I got my daughter an Instant Pot for Christmas, but made the mistake of telling her childhood horror stories of pressure cooker disasters. I told her trying to make a point of the superiority of the Instant Pot, but she is not having it!! I’m going to share this with her, but any advice to help my Francesca?!! Thanks!! Add a meatloaf to those mashed taters (in foil, sitting on the rack above the taters). When mashing taters, add Boursin cheese (onion flavor) instead of cream cheese or sour cream….we couldn’t stop eating it!